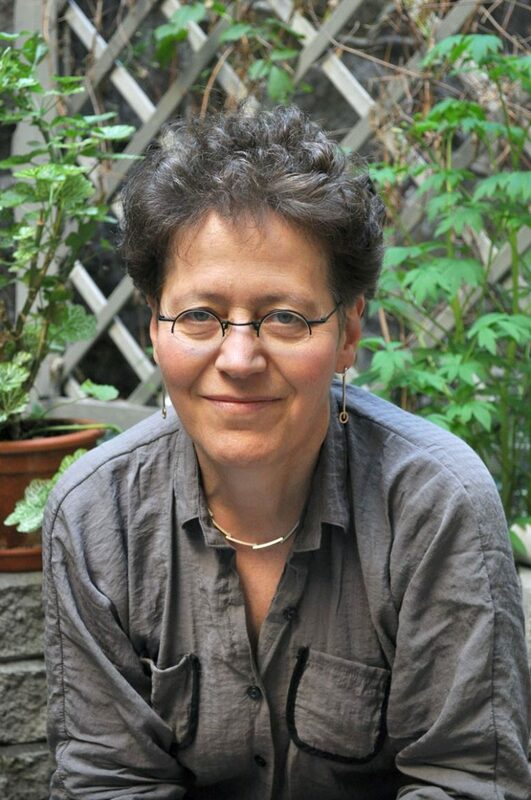 Lena Einhorn is an author and a successful filmmaker and director. 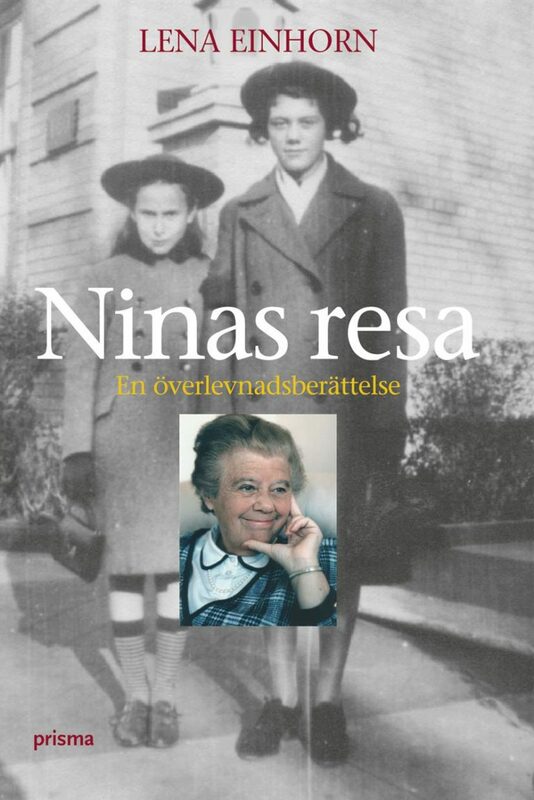 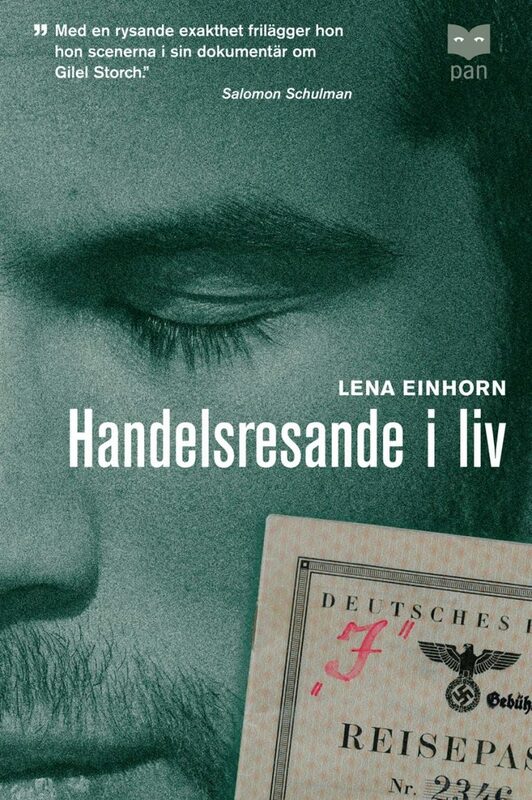 For her book Ninas resa (Nina’s Journey) Einhorn received the prestigious August Prize (2005) and the film with the same name was awarded two Guldbagge for best film and best manuscript. 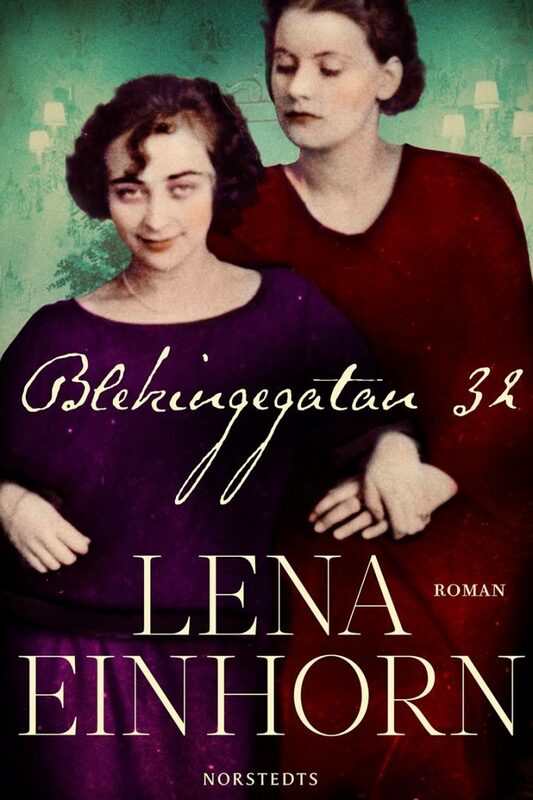 The film Stateless, Arrogant and Lunatic won the 1999 Prix Europa and was nominated for an Emmy. 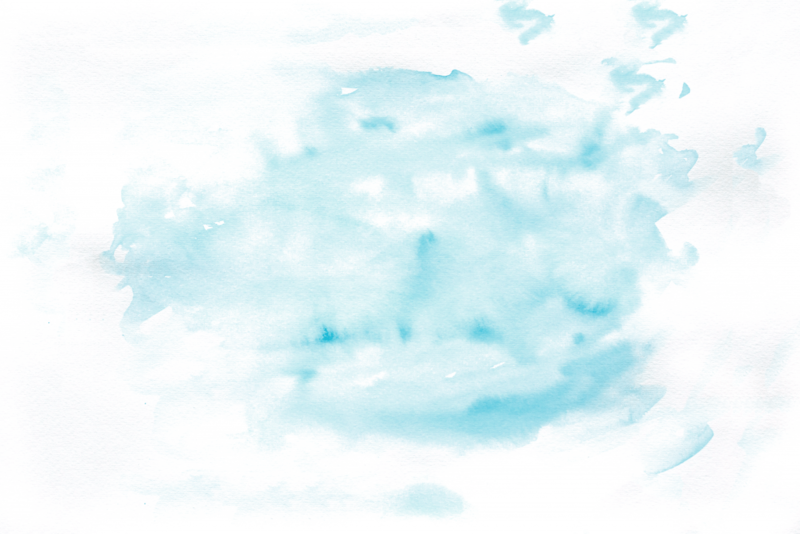 From the Shadows of the Past was awarded the medal of Le Prix Aventure et Découverte. 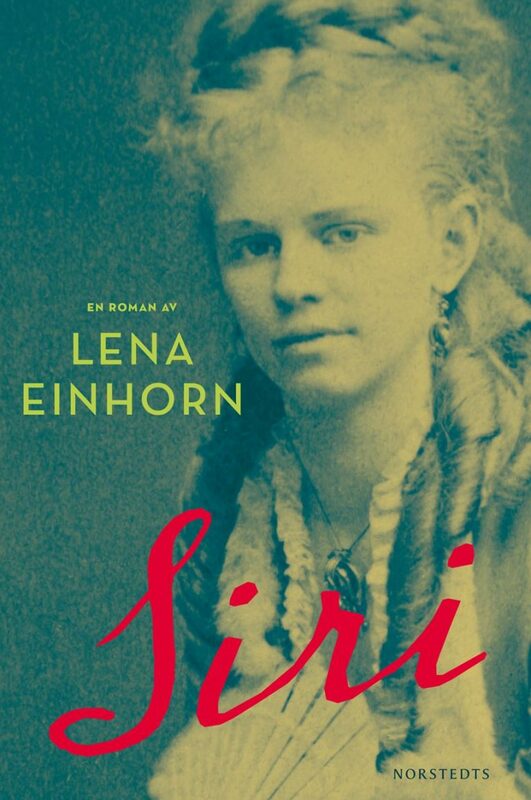 The novel Siri (about Strindberg’s first wife and their dramatic and very destructive marriage), was her first literary novel and was widely praised.